Chilliwack – Friday night, as the wind was picking up and the arctic outflow was blasting away, Chilliwack Fire Crews had a handful on Chilliwack Mountain Road. On February 8 (@10:30PM) firefighters from fire halls 1, 4 & 6 responded to a structure fire in the 8300 block of Chilliwack Mountain Road. Upon arrival, fire crews found light smoke venting from the roof of a 2 storey single family residential house. Fire crews were met by the occupant who indicated that the fire was on the first floor by a wood pile next to a wood burning stove. Firefighters entered the home and quickly suppressed the fire. Fire damage was contained to the immediate area around the wood burning stove as well, the fire spread up the wall and into the 2nd floor and attic space. No one was hurt and the cause of the fire is considered accidental. 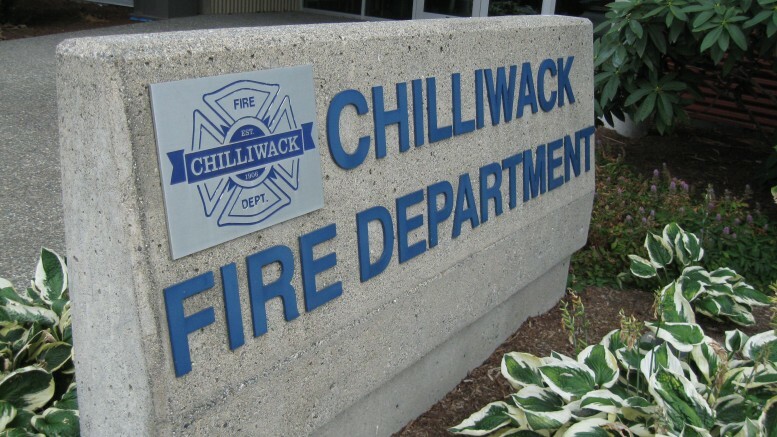 Chilliwack Fire Department wants to remind homeowners to keep anything that can burn at least 3 feet (1 metre) away from heating equipment and also that chimneys and vents need to be cleaned and inspected by a qualified professional at least once a year. 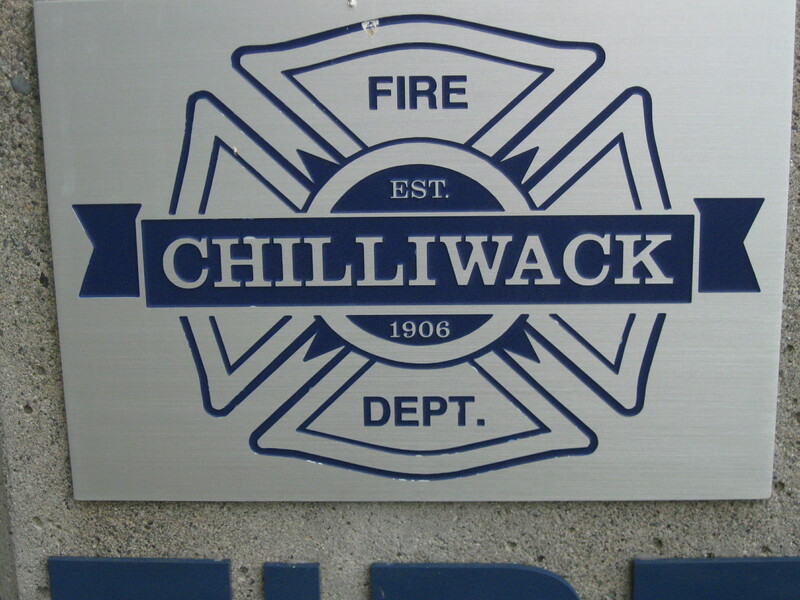 Be the first to comment on "Chilliwack Fire Dealt With Structure Fire, Wood Burning Stove, Wood Pile"